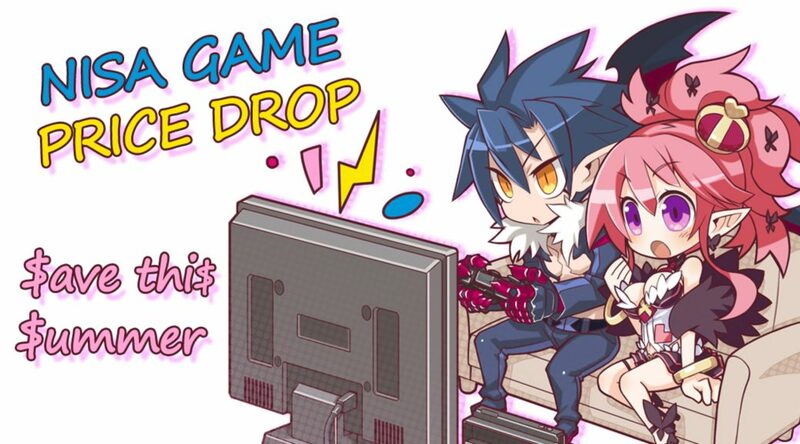 Just In time for Summer, NIS America has announced their summer sale, bringing discounts on select NISA titles to the Nintendo eShop. With discount on even Wii U titles, there is something for everyone. So what are you waiting for, click on the links above and get your summer gaming fix right now.